For your bowling convenience, Eastbury is host to Premiere Bowler's Mart, a pro shop that is there to meet all your bowling needs. Want to hang with Tony Soprano and his family? Be a roadie for Kiss or AC/DC? Fight Skynet with Ah-nald? 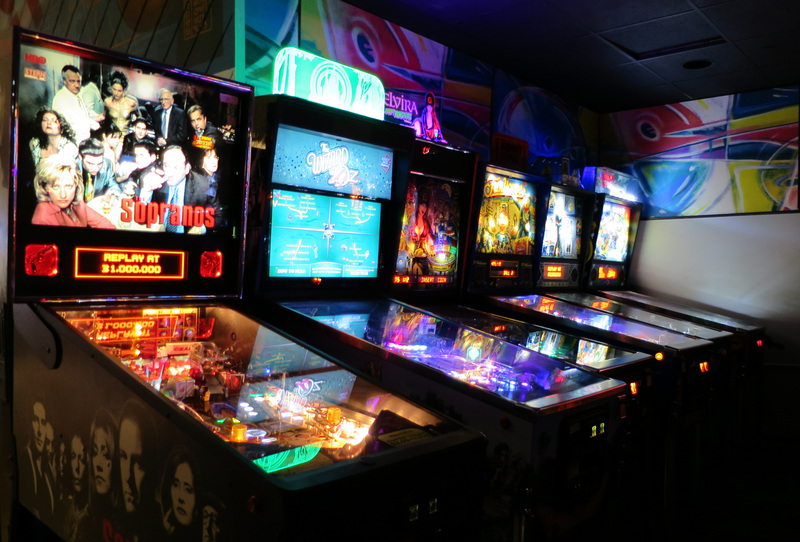 Whatever you’re wanting, we’ve got it here with 11 new and classic pinball machines, plus a couple of interactive video games just to round out the fun. A great flickering, flashing time for everyone! 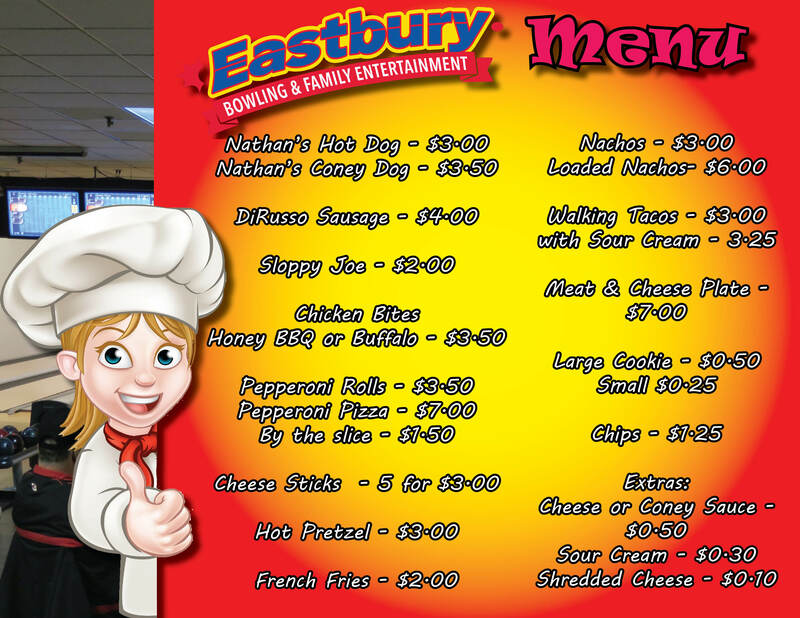 Serving delicious Nathan’s Hot Dogs, DiRusso’s Italian Sausage, Pepperoni Pizzas, plus a meat and cheese tray, pretzels, nachos, cookies, and more – all because you really shouldn’t bowl on an empty stomach! 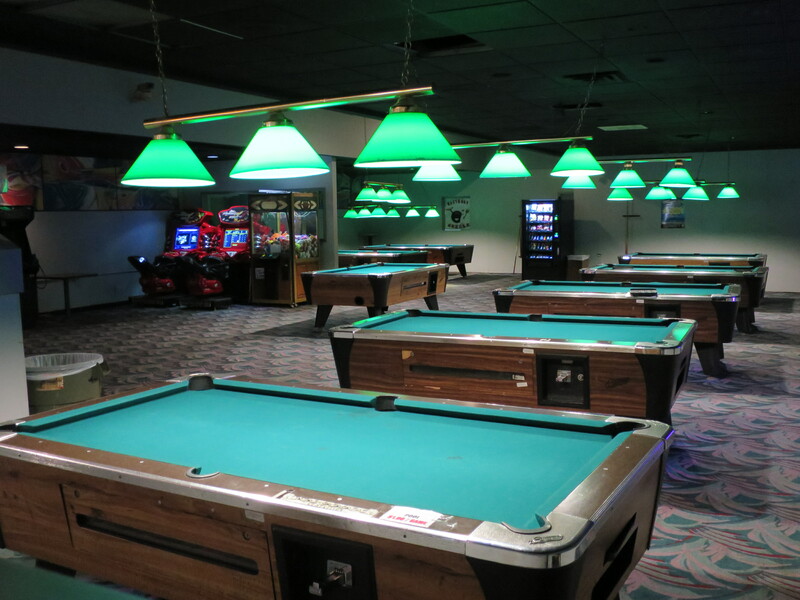 If you'd rather launch balls with a stick than your hand, Eastbury has eight billiards tables just waiting for you to cue up! Whether your preference is Eight Ball, Cutthroat, One Pocket, or something more exotic, you'll enjoy stretching out and taking aim with us! What's an evening on the lanes without some liquid refreshment? Our lounge is ready to serve up your favorite beers, mixed drinks, and of course, soft drinks. 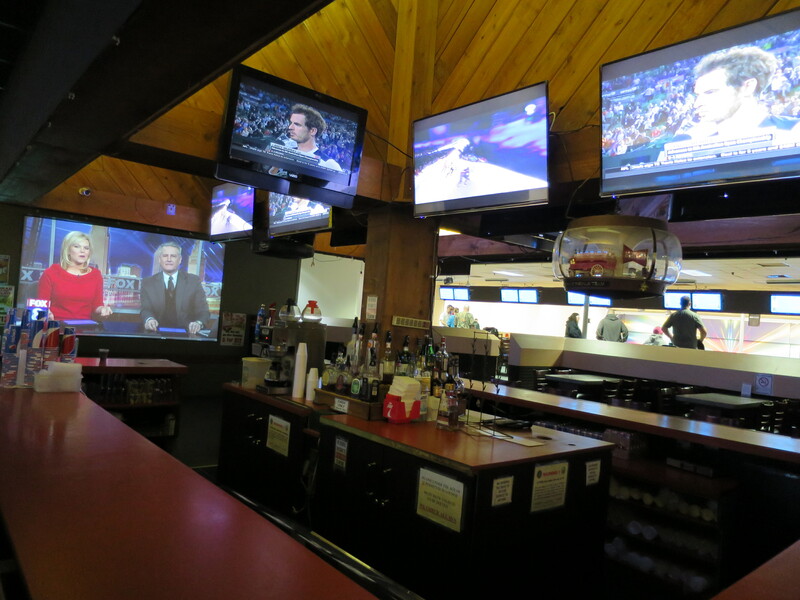 Plus, if you need a break from throwing, our array of TVs, including our 112" giant screen, bring in all the best sporting events for your viewing pleasure.